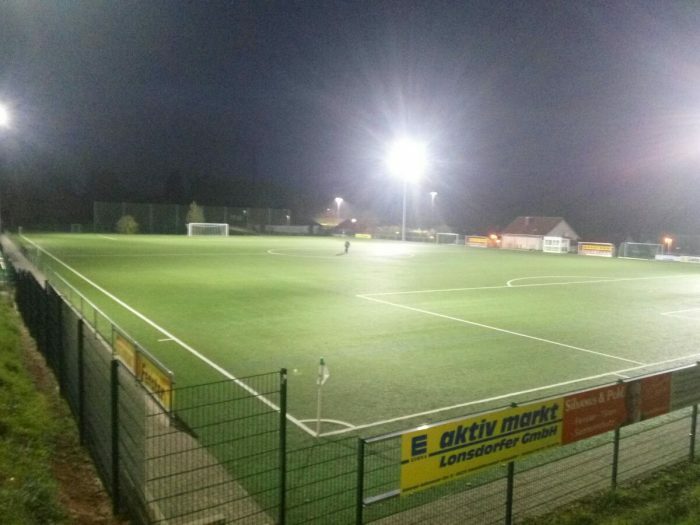 Sports fields LED Flood Light solutions - JK TOP-Industrial Co., Ltd.
JK-TOP, Industrial, Co., LTD offers the latest high-efficiency Sports fields LED Flood Light solutions lighting. We provid a complete High End Stadium Floodlight solution line with integrated LED floodlights. Developed for all types of outdoor sports. Tested and installed many times from the smallest through to the most complex outdoor sports facility. Because recreational football is usually played in the evening, effective Stadium Floodlight lighting maximizes the opportunity for people to take part in the game. Lighting levels will obviously be lower than for broadcasted matches. The lighting quality should remain high in terms of uniformity, visual comfort and limitation of obtrusive light. Especially in residential areas where leisure sports facilities are often located. When lighting a tennis court, the objective is to ensure good visibility enabling both players and spectators to follow the progress of a game. Regardless of its location and speed the Tennis ball should always be clearly visible. Good visibility for athletes, competition judges and team officials enables them to clearly see everything going on in the competition or training area. Neccessary for athlets to produce their best possible performances and make accurate decisions. Spectators should be able to follow the athletes’ performances clearly in the field. Viewers should also be able to see other action in their immediate surroundings. The lighting quality should enable spectators to safely enter and leave the sports facility. The distance markers must be clearly visible and the player must be able to follow the flight of the ball. While the tee point areas will require separate illumination, there should be general illumination to the full length of the golf range surface.